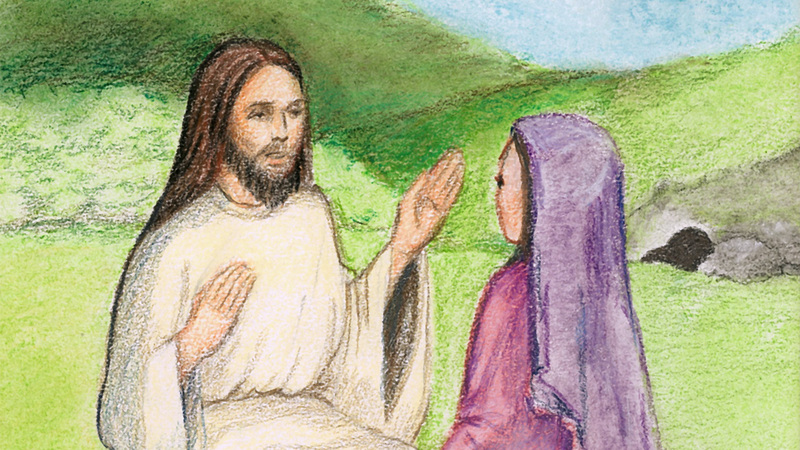 Jesus was the master of storytelling. 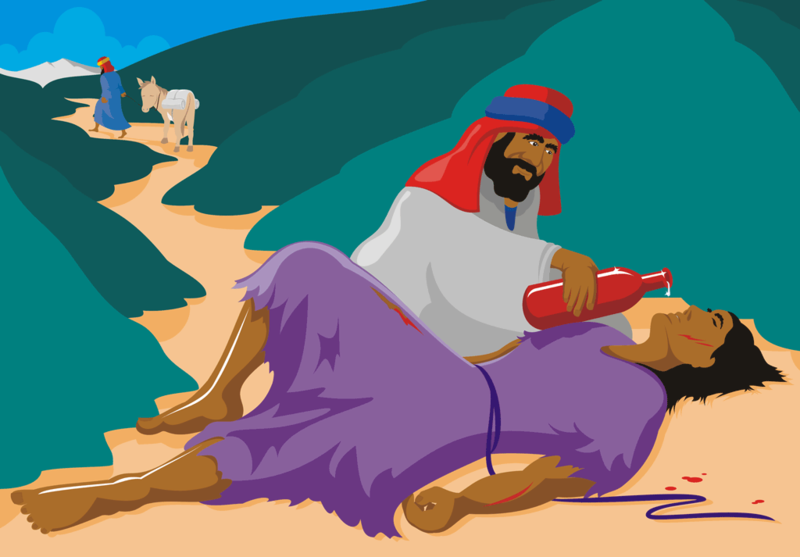 The Good Samaritan is recognized as one of the greatest teaching stories in history. During this workshop we will discover the elements that make this parable such a powerful story. Then we will use our storytelling skills to compose a modern-day version that delivers the same message as The Good Samaritan. 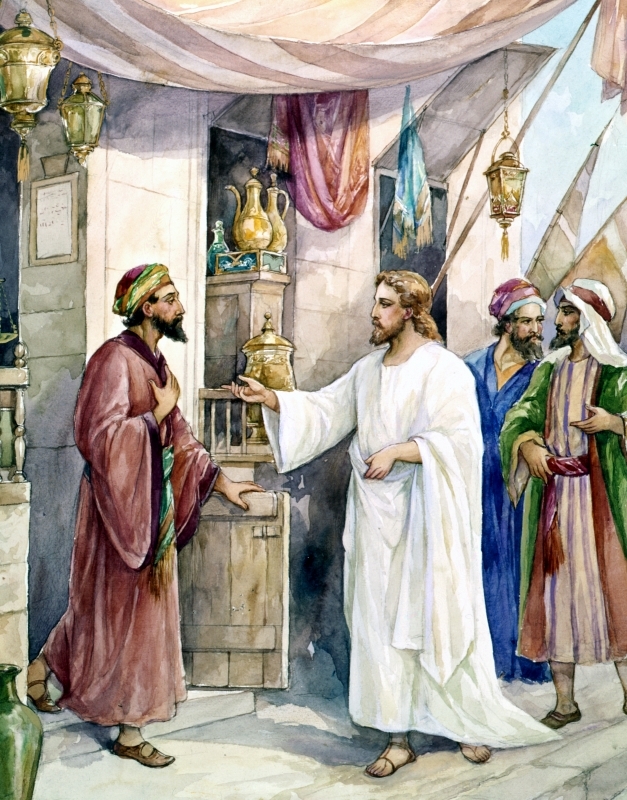 Jesus delivers The Good Samaritan. C horal Speaking: Call of Matthew is a delightful way to teach such an important text. This is because the emotional expression in the performance makes the people of the bible come alive. In one way, it is a lot like singing in a choir. There are ‘soloists’ and there is a ‘chorus.’ In another way, it is a lot like acting on a stage. Choral speaking Call of Matthew is fun and effective in the classroom because it combines activities students enjoy. 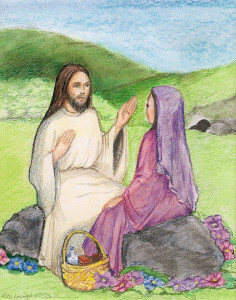 W hen we embellish a parable like The Good Samaritan, students will better understand the concepts of compassion and mercy within Jesus’s well-known story. Few teaching methods come as close to creating a you-are-there-moment. 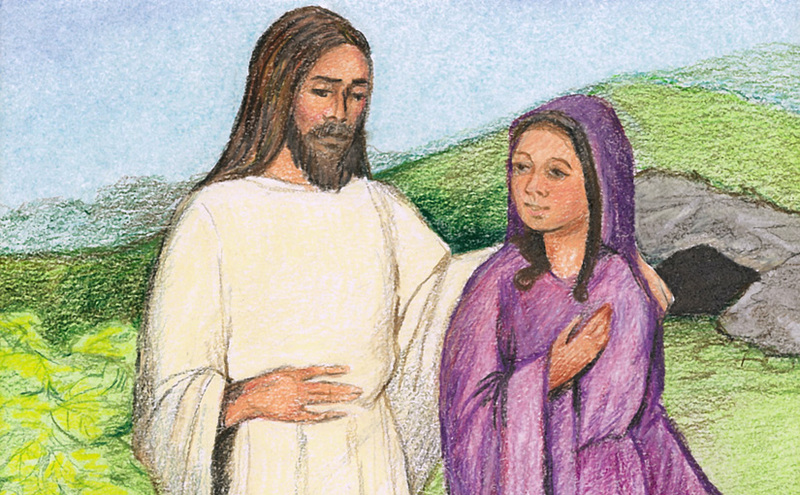 Why and when should teachers embellish a parable? 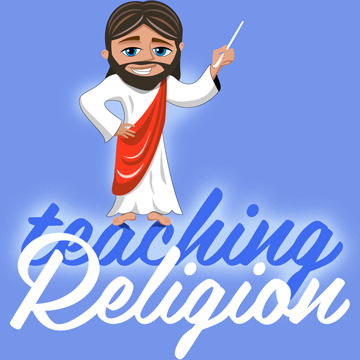 Learning intensifies when students engage in deeper analysis of a bible story. 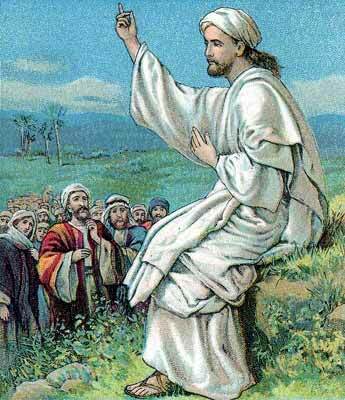 That is because the struggle involved in this teaching method inspires them to “own” the message of the parable. Studies show that it is the mind’s struggle to understand and create that is the learning process. Struggling causes emotions that change the brain chemistry. It excites the brain of the person who is struggling, which makes it more accepting of ideas and concepts.